Isn't she an absolute beauty? 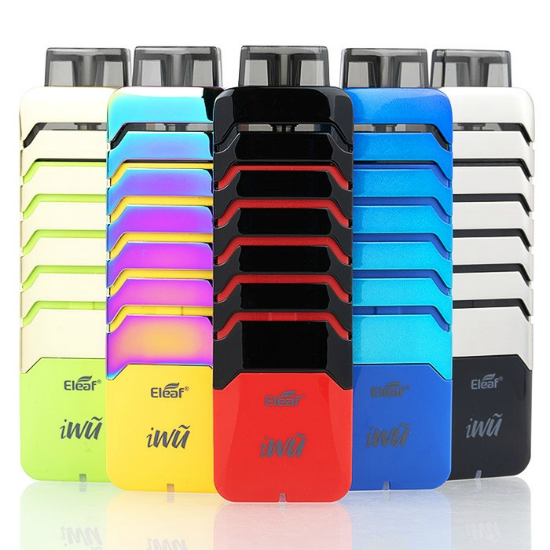 The iWu is the perfect vape kit to accompany you wherever you go! The winner of the lottery #1103 for Eleaf iWu Pod System was Soori Dranabee from Waterford, Ireland on Nov 28, 2018. Sharing is caring friends - SPREAD THE WORD ABOUT LUCKY VAPER USING THE SOCIAL MEDIA BUTTONS ON THE SITE & GET MORE CHANCES TO WIN - IT'S WHAT THE WINNERS ARE DOING! SPREAD THE WORD ABOUT LUCKY VAPER USING THE SOCIAL MEDIA BUTTONS ON THE SITE & GET MORE CHANCES TO WIN - IT'S WHAT THE WINNERS ARE DOING!